Berger offers a complete line of architectural copper products custom-crafted to uniquely complement any home. The most vulnerable areas of a roof are where the sloped roof meets a vertical wall. Berger steps Flashing is available in copper, aluminum and steel and is the answer to this problem. If you're looking for a certain profile for roof edging and trim... you've come to the right place. We have over 40 different profiles available. Our edging and trim products include drip edge, slag stop, drip cap, W and V valley flashing, ridge role and brick molding. Berger offers a large selection of gutter protection systems that help eliminate clogged gutters and downspouts. 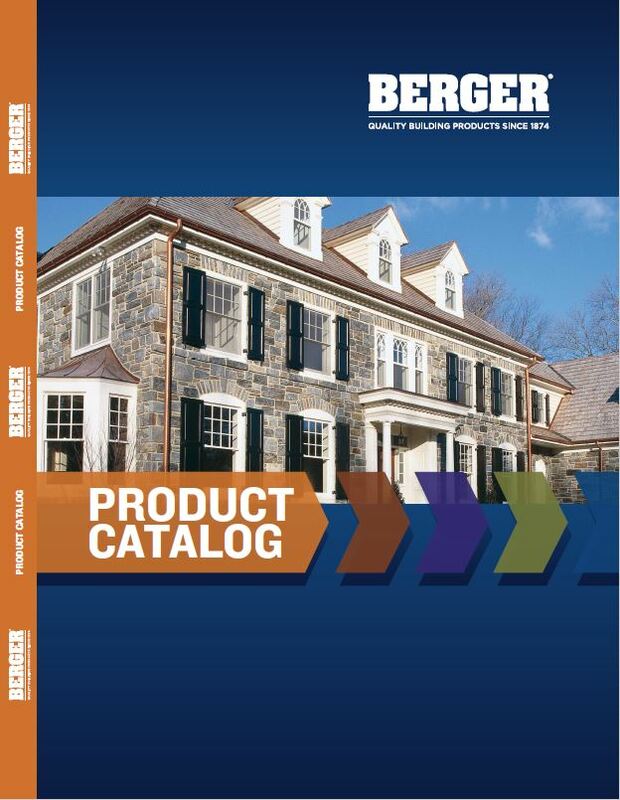 In addition to drop-in, hinged, lock-on and snap-in models, Berger carries the Gutter Shingle. 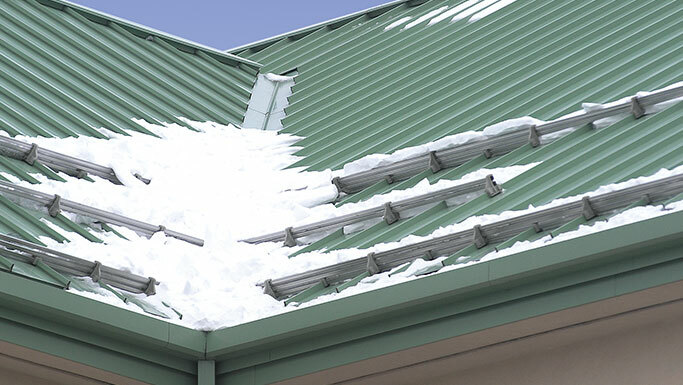 Berger has over 100 years of experience in manufacturing one of the most complete lines of snow retention products with a guard to fit nearly any type of roofing & budget, including slate, shake, tile, shingle & metal roof surfaces. Proper roof ventilation is the major factor in extending the life of your roof. AccuVent, and Pro-Master Ridge Vent are just a few of the products offered to maintain proper roof ventilation. Siding accessories, includes coil products and coil color programs. Berger Building Products has been leading with high-quality products, incredible customer support, and competitive prices for over 140 years. While Berger specializes in a wide variety of roofing protection, gutter support and draining systems we also focus on our customers. 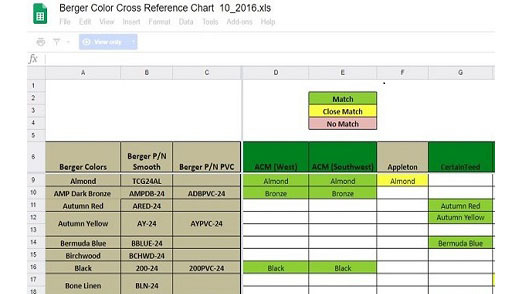 Berger is not just a product manufacturer but also a guide, we stand by our customers and lead them through our variety of products and their applications. 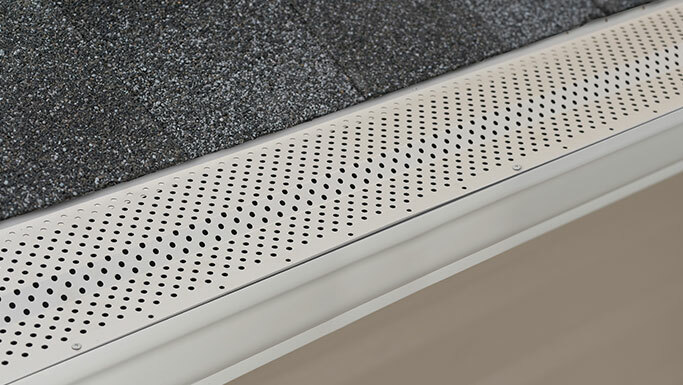 Keep debris out and allow water to flow into gutters easily with the TitanGuard™ Gutter Guard from Berger® Building Products. The build-up of leaves, pine needles and other small elements can obstruct the flow of water off the roof and potentially cause damage to the wood on the edge of a roof. 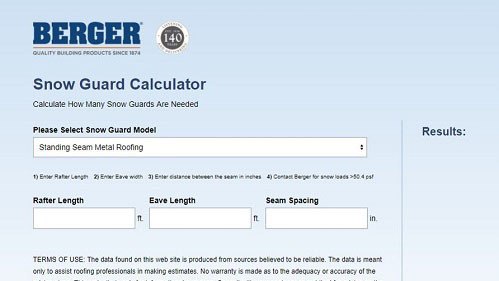 Berger offers the most extensive selection of snow guards for virtually any type of residential or commercial roof, including metal, slate, shingle, and cedar. They are designed to reduce large sheets of snow and ice from avalanching off a sloped roof and causing extensive damage to property and pedestrians.